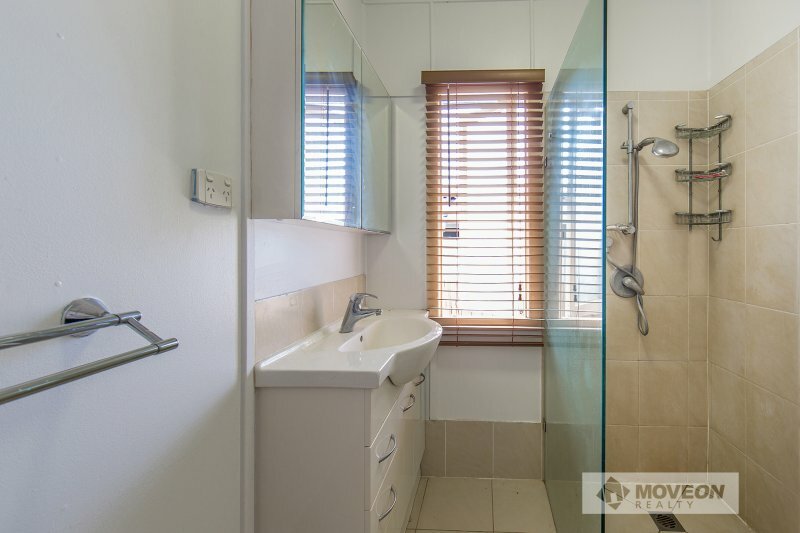 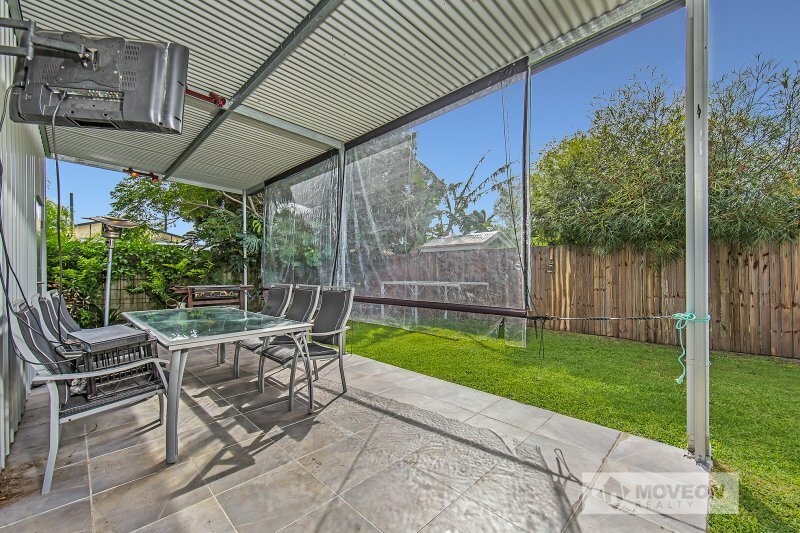 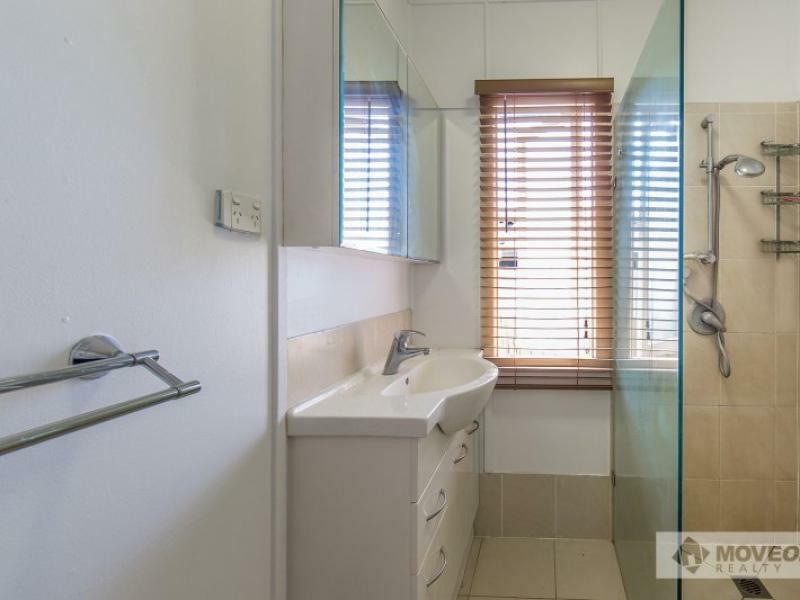 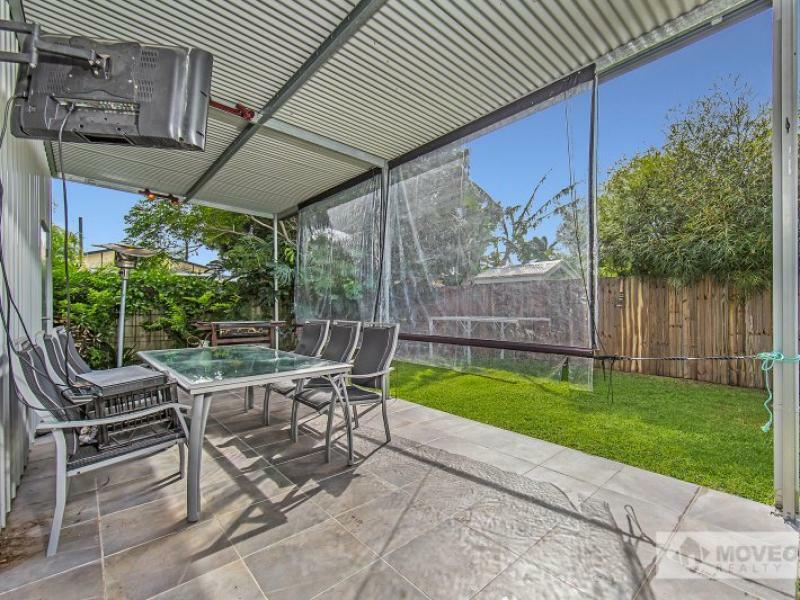 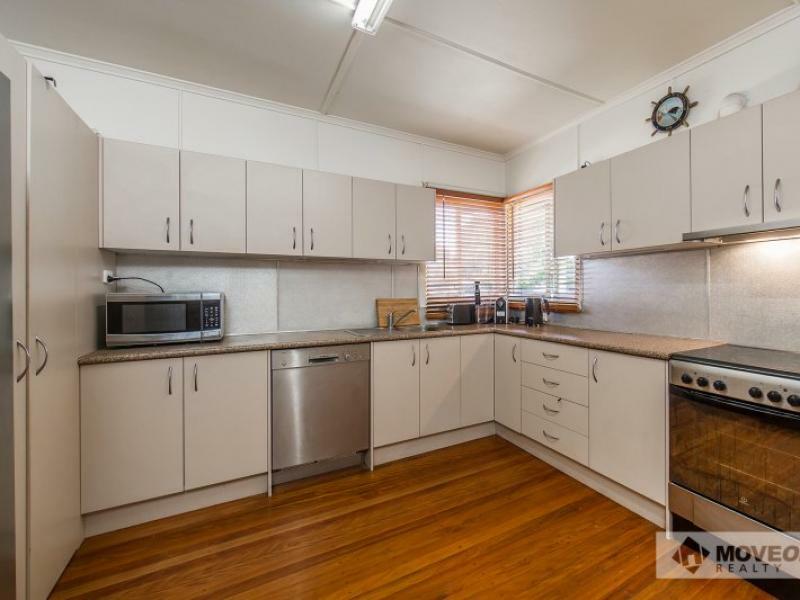 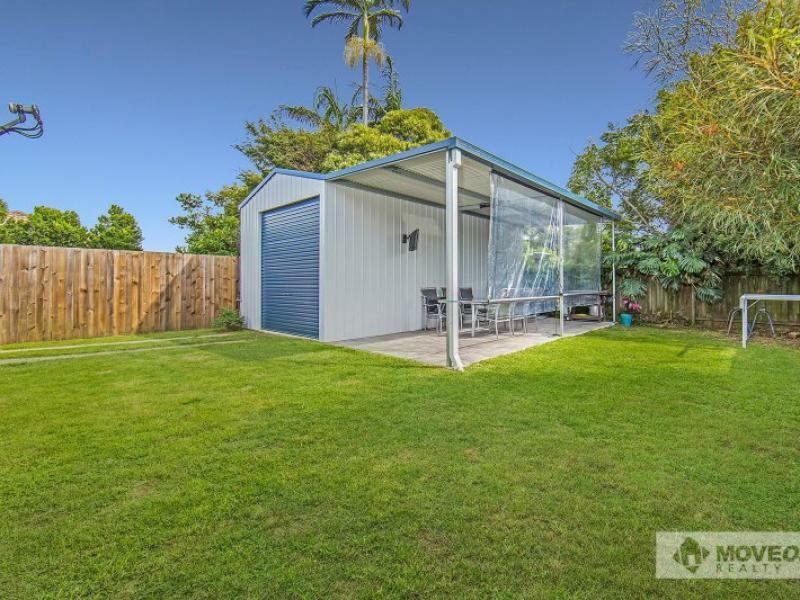 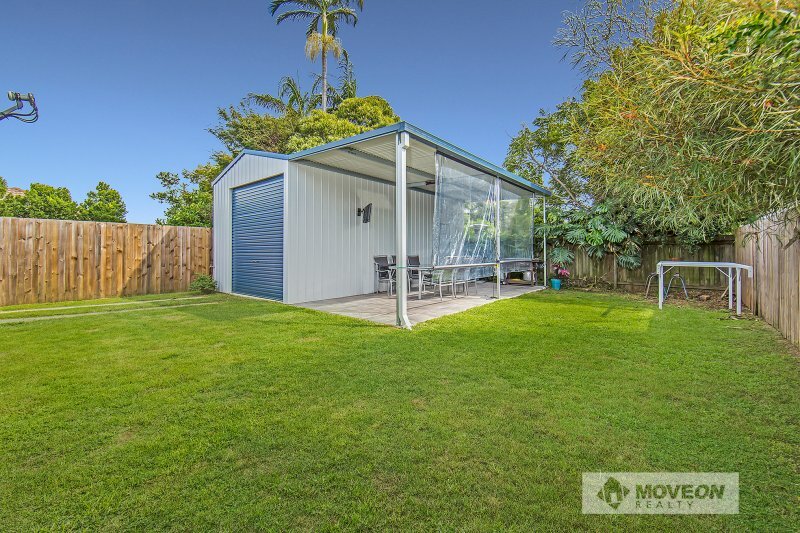 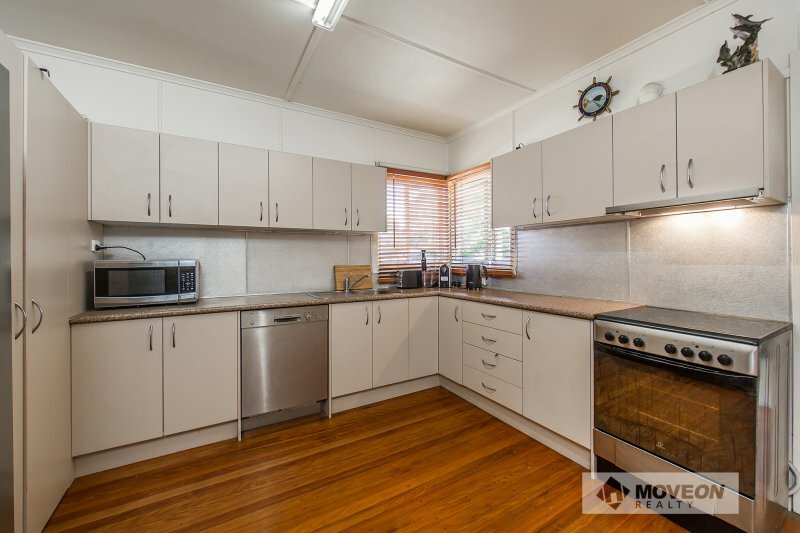 This weatherboard cottage has been beautifully maintained with high ceilings and polished hardwood floors throughout. 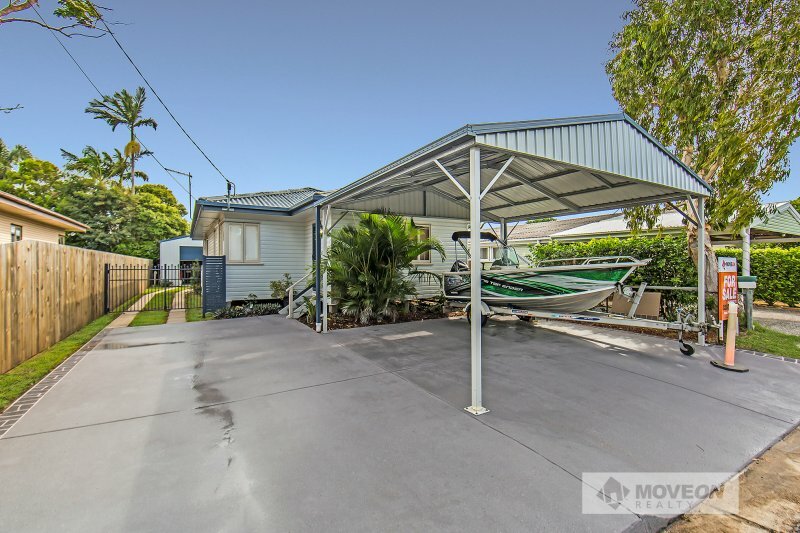 The home has been completely rewired with a new power box and pole, a fabulous under covered outdoor entertaining area complete with high roofed shed for a boat or van plus an extra toilet and kitchenette. 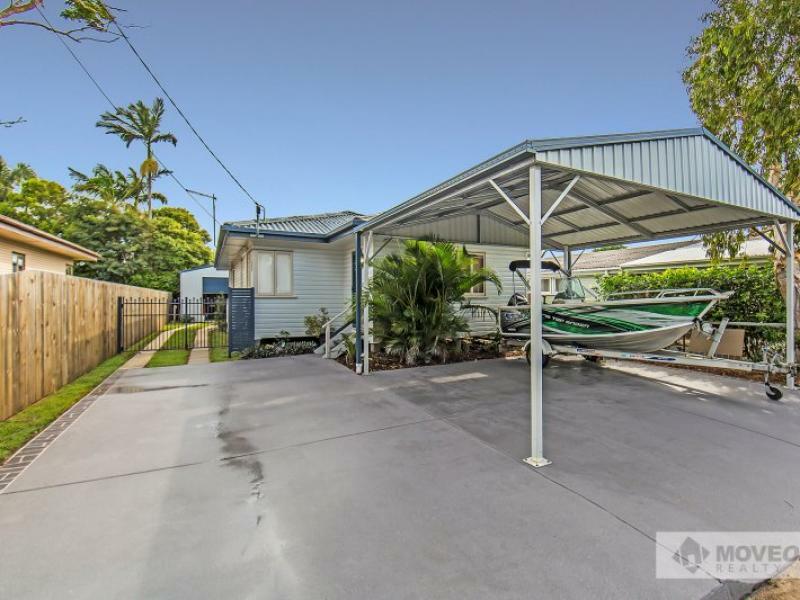 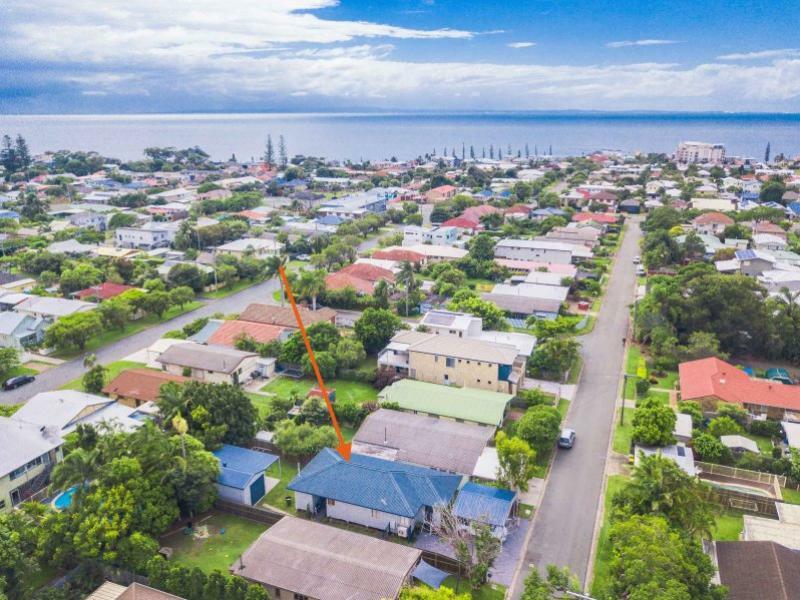 Positioned on a 425m2 block with complete side access in a quiet street, and only a short walk to Queens Beach, schools and local transport.